Japan is tightening the grip on Kazakhstan’s promising rare earth market as the Nipponese Oil, Gas and Metals National Corporation (JOGMEC) signed this week a deal with local authorities to jointly explore for rare earths in the Karaganda and Kostanay regions. The Kazakh Investments and Development Ministry said prospecting will begin during the second quarter of next year, adding they may also consider other joint developments, Akipress reported. 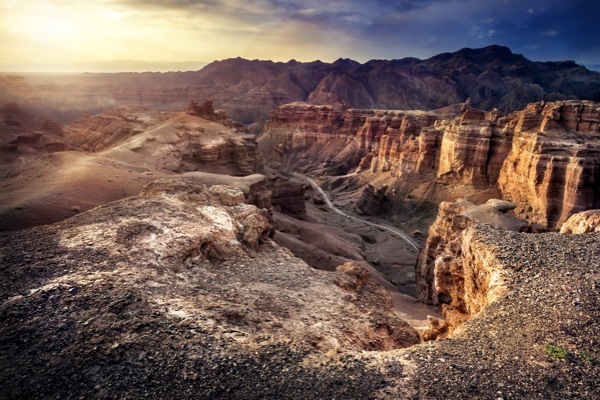 In May, Japanese Trade and Industry Minister Yukio Edano closed another key deal with the Central Asian country to build a major rare earths production factory in the north of Kazakhstan. The giant Sumitomo Corp, Japan Oil, Gas and Metals National Corp and Kazatoprom are the three partners in the venture, which will provide Japan with more than 10% of its annual dysprosium requirements, according to EdgeKz. China currently produces 90% of the global rare earth supply, while consuming 80%. But according to Chen Zhanheng, vice-secretary general of the Association of China Rare Earth Industry, local demand for the coveted elements, critical to the manufacture of many high-tech items, will increase 50% in the next five years, BNN.ca reported. The most important current supply of yttrium —one of the most sought-after rare earths – in the world is found in the ion adsorption clay ores of Southern China. Kazakhstan is also believed to hold important reserves.